Build your dream home on this beautiful 3.11+/- acre lot. 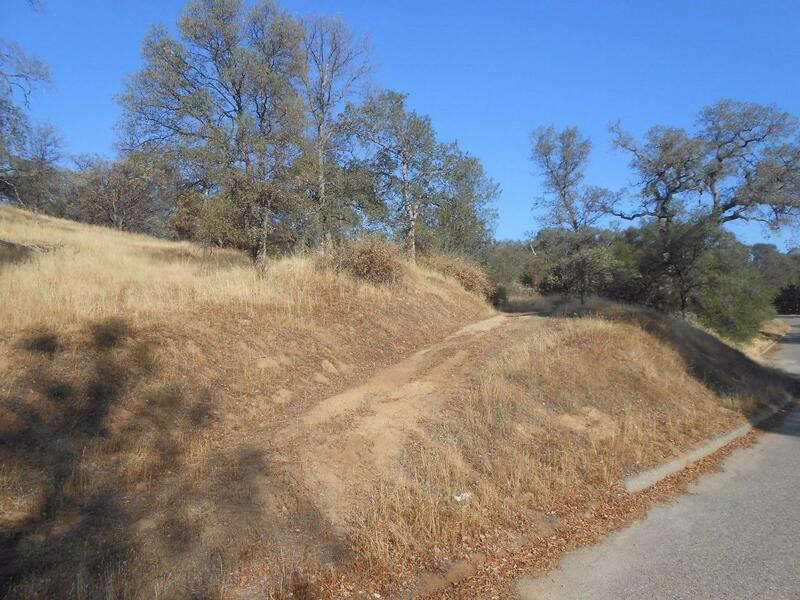 Secluded with Oak trees and easy access to Highway 41 and Fresno. Water is at the street. Come home to the peace of country living!